Created from porcelain or other materials that resemble the properties of our natural teeth, veneers could be the solution to the dream smile you have always longed for. If you have ever wondered what the secret is behind the flawless smiles that celebrities always seem to be sporting, well the answer is veneers. That is, unless they were simply born with it. Veneers have been gaining widespread popularity due to their advantageous characteristics in comparison to traditional methods for smile transformations. Among those features include their wafer thin structure and color which are very similar to that of our teeth. They are also easily customizable so whether you are looking for a perfect grin or aiming for something a little bit more natural, with the help of an experienced ceramist like Vincent Devaud, your dream smile is now within reach. The best part is that all anyone will notice are your beautiful teeth as the thin design of veneers makes them almost invisible to the human eye once bonded onto your own teeth. 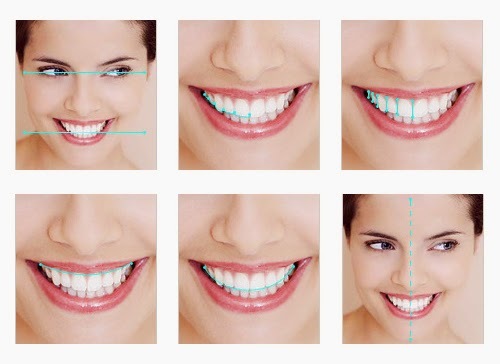 If you have teeth that are chipped, uneven or discolored but cannot be lightened by teeth whitening then veneers might be just what you are looking for. Another added benefit of using veneers, is their resilience towards stains that are the result of things such as heavy coffee consumption, certain medications and cigarette smoking. Furthermore, the procedure is much less invasive than more traditional methods for correcting aesthetic imperfections, because only a small section of the natural teeth needs to be scraped off to glue on the veneers. 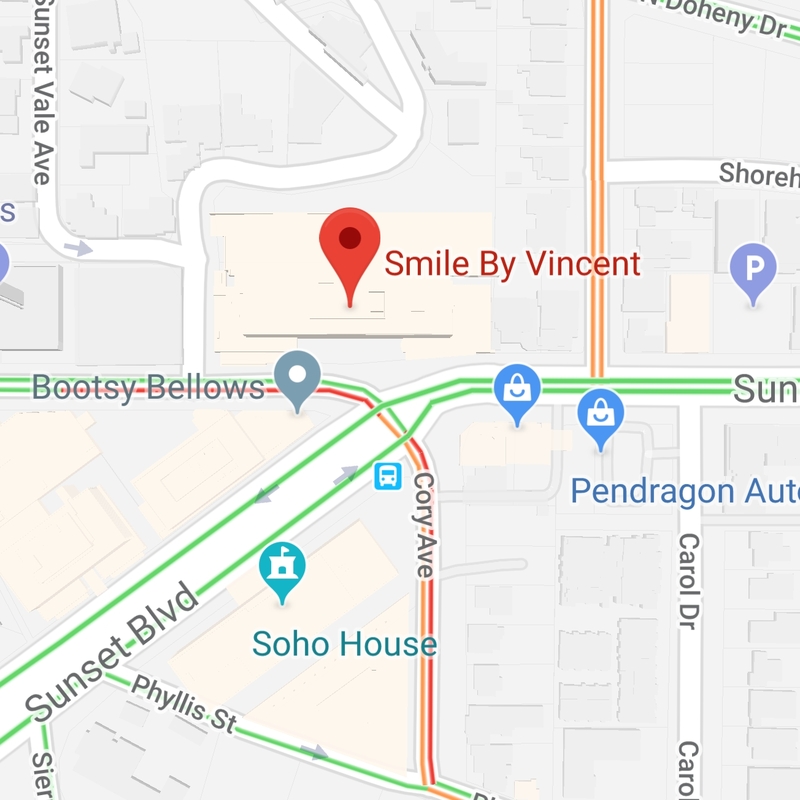 At Smile By Vincent our goal is to create veneers that preserve the appearance of a natural smile.